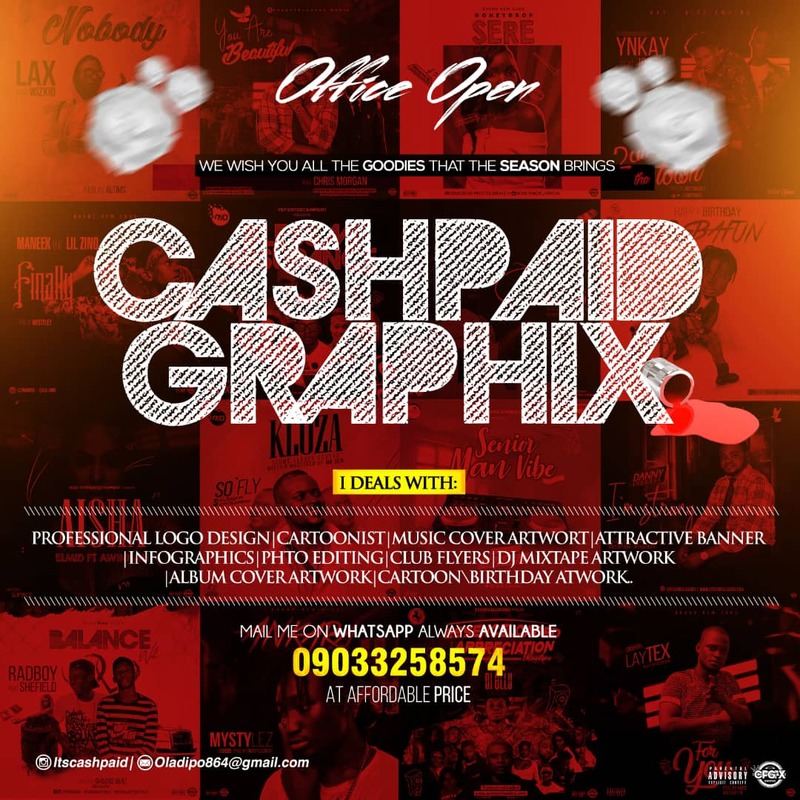 This is a Qualified, Certified, & Verified, 100% dope fire tune by Akinola Seuney Damilare popularly known as SEPH aka (All Girls Desire) CEO Seph Entertainment Management a reputable company which has contributed tremendously to the success of some many Nigeria Artiste & beyond like OZZYBOSCO, MC JA-ZEE PHI-ZZLE (uk), OLALAKESIDE, 2WISTY, & SAMKLEF, for a few to mention. 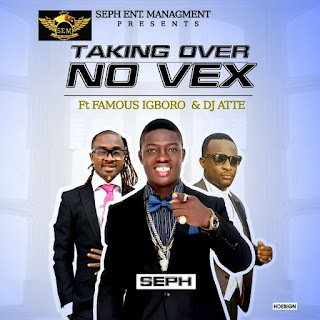 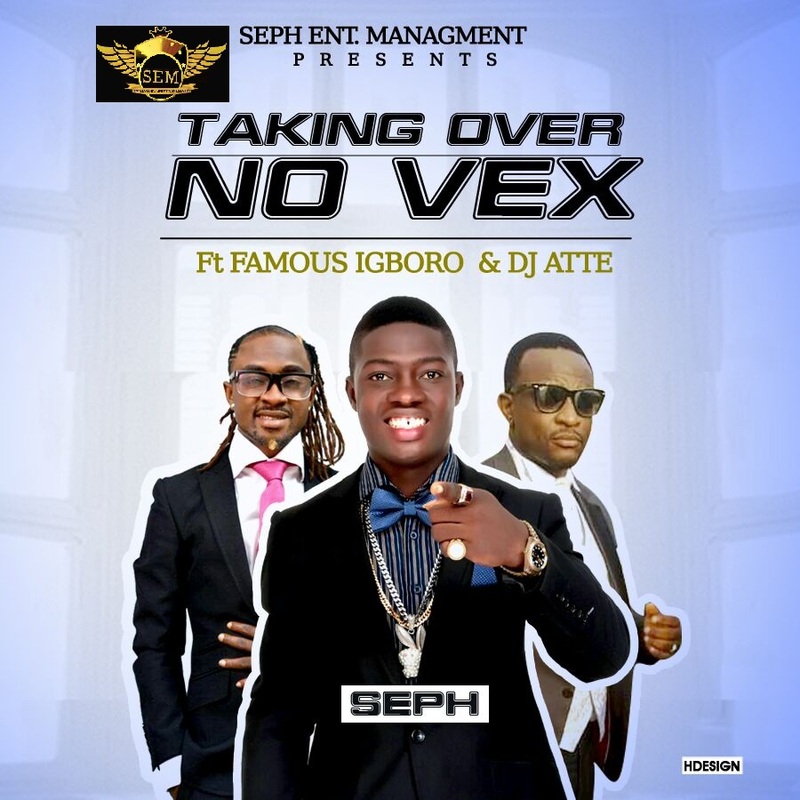 SEPH who has written over 40 songs & recorded over 15 tracks in expectancy of his debut Album coming very soon, has decided to Take Over the industry with this street deeply rooted Hit music, titled "Taking Over, No Vex" featuring FAMOUS (igboro crooner) & (Naija FM) radio Dj atte, produced by Hit maker 2T_boyz. 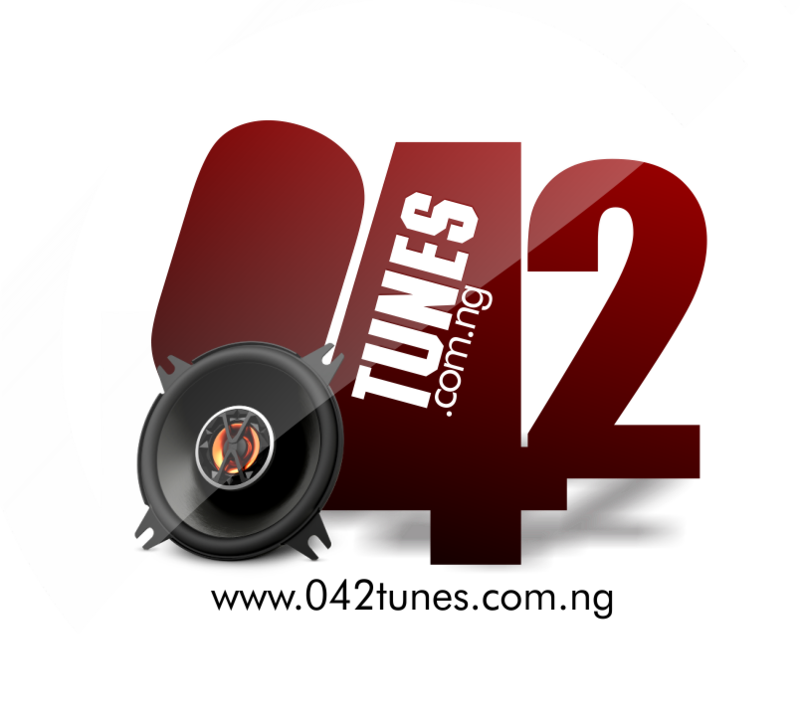 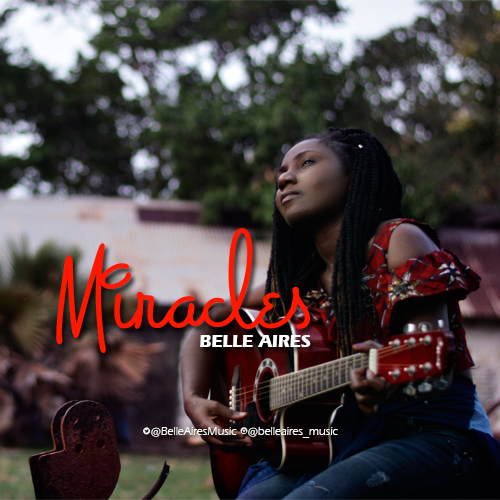 Download, listen, and share ur taught.